She brought the issue of workplace exploitation and racism to the fore, challenged the perception of Asian women being inherently passive and docile, whilst having the measure of the most brutish and charmless of her mangers, telling them: ‘What you are running here is not a factory, it is a zoo. But in a zoo there are many types of animals. Some are monkeys who dance on your fingertips, others are lions who can bite your head off. We are the lions, Mr. Manager!’. 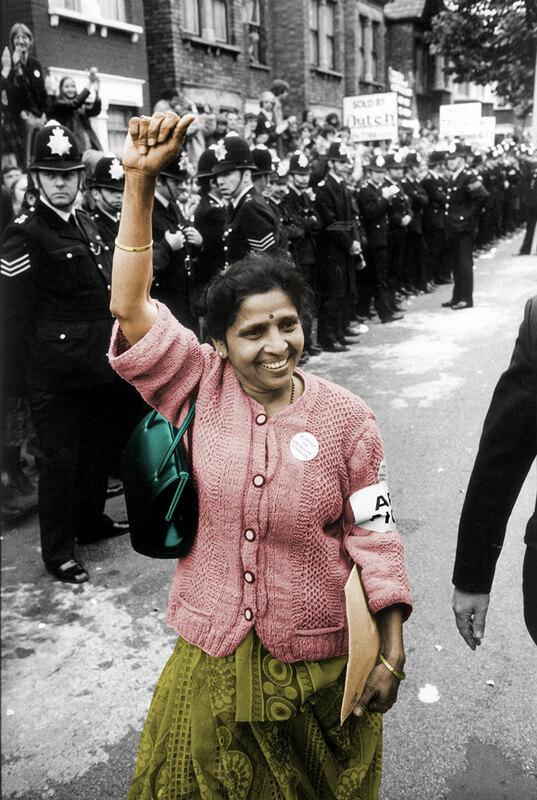 She not only stood up for workers’ rights and against oppression with selfless dedication, but with her steadfast resolve, she turned the dispute into a national movement for human rights and dignity inspiring future generation.